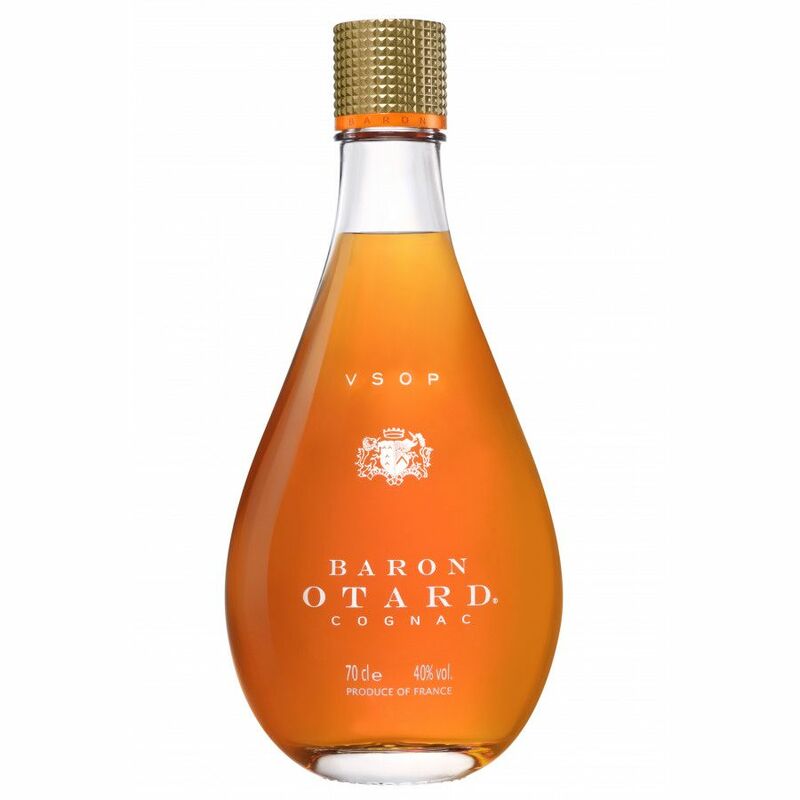 Otard VSOP Fine Champagne comes in a 70 cl bottle, and is at 40% ABV. The eaux-de-vie used for this blend come from the Grande Champagne and the Petite Champagne terroir, at least 50% Grande Champagne. very delectable cognac great smell and tasteful too. very refreshing as in taste it's completly different of what i've tested/drink before. vanilla comes first and it has a elegant finish too. very nice. i was definetly surprised by this. i like it a lot.Thanks Baron otard! This elegant cognac comes with full-bodied aromas, great finesse and a good length on the palate. The nose is rich in floral notes, backed by touches of linden tree leaves, pear, tobacco and a hint of vanilla. On the palate, it is round and mellow, with subtle, fruity flavours enhanced by a hint of spices. It has an opulent deep golden colour.